It has now been 80 days since Mike Dunleavy was elected Governor of Alaska, and 80 days since Alaskans elected Republican majorities in the Alaska House and Senate. But you wouldn’t know it from visiting the Alaska House of Representatives this week. 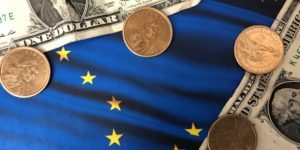 Initially, those resisting Dunleavy rallied behind the re-election effort of then governor Bill Walker. 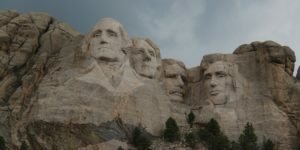 When Walker’s running mate resigned in the wake of a scandal, and Walker himself was forced to withdraw from the governor’s race, those resisting Dunleavy poured all of their efforts into Democrat candidate for governor Mark Begich. 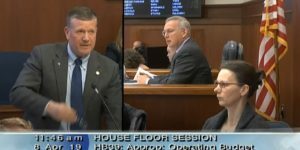 When Dunleavy trounced Begich on Election Day, they had to fall back to their last line of defense, the Alaska Legislature. In the Alaska Senate, Republicans outnumber Democrats nearly 2-to-1 (13 to 7). 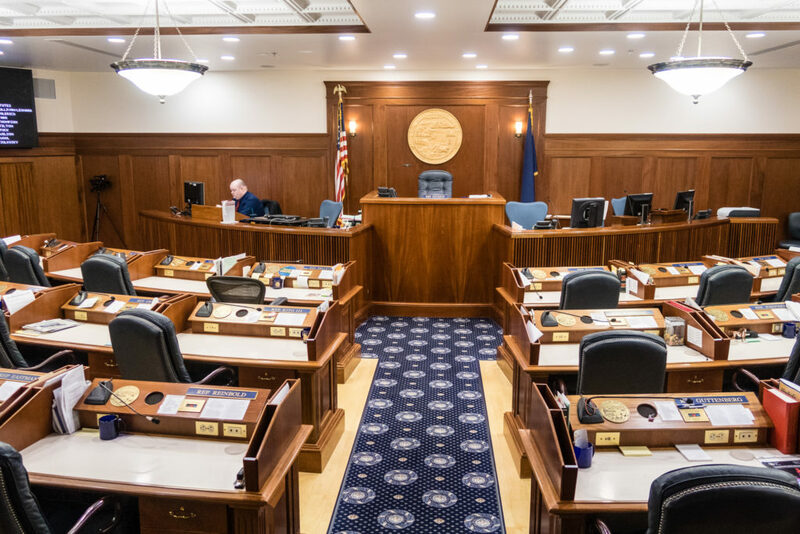 Trying to wrest control from Republicans in the senate was a lost cause, so the Alaska House became their only remaining option. In the House, the margin between Republicans and Democrats is more narrow (23 to 16), and that is where those looking to resist Dunleavy have placed their hope for the past 80 days. Due to the tangled mess of conflicts between legislators in the house today, there is some reason for that hope. Things in the house have ground to a complete halt. Compared to the last time this process took place, the state house is now 80 days behind schedule. Two years ago, a House Speaker was chosen to lead the house within hours of the election. Now, 80 days post-election, we have no speaker. In fact, the house has gone nowhere in the first dozen days of the 90 day session. Since legislators were sworn in, no legislation has been proposed. No committee meetings have been held. No staff to manage those committees have even been hired. 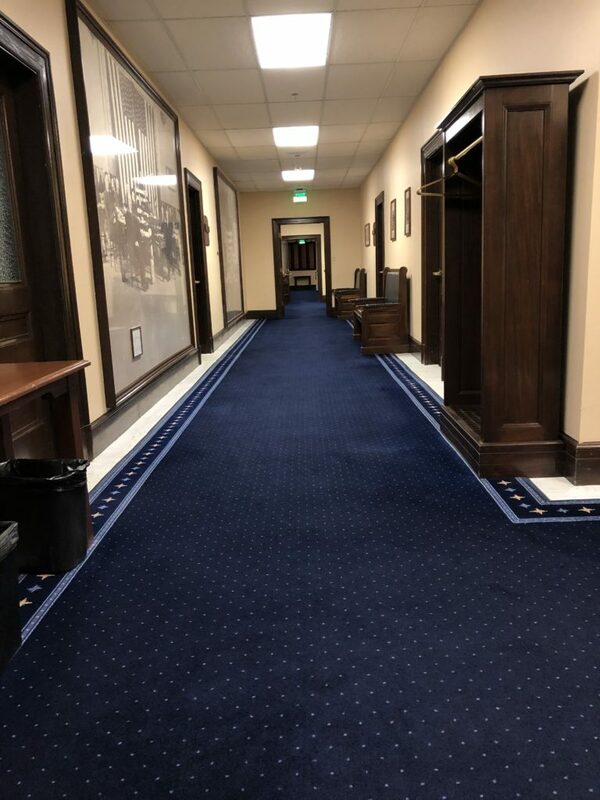 No legislators have even been assigned offices in the capitol building. On Tuesday, my colleague, Rep. Knopp, reiterated the plan he announced 48 days ago for legislators to set aside their party affiliations and elect members of the opposing party to wield control in the legislature. That proposal went over like a lead balloon when he publicized it on December 8th. Meanwhile, Republicans in the house have been held hostage for the last 48 days while he continues to try to find support for it. If a Republican legislator was holding part of the legislature hostage because legislators were opposing a mandate from the people of Alaska, that would be one thing. But if anyone has a mandate today, it is Governor Mike Dunleavy. 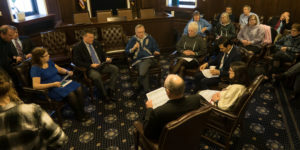 And I have heard no one even try to argue that this plan for electing Democrats to 50% of the leadership positions in the house would do anything but stymie the very agenda that the people of Alaska just approved by a wide margin at the ballot box. You can read my response to Rep. Knopp here.